Excellent home with ideal south facing back yard. 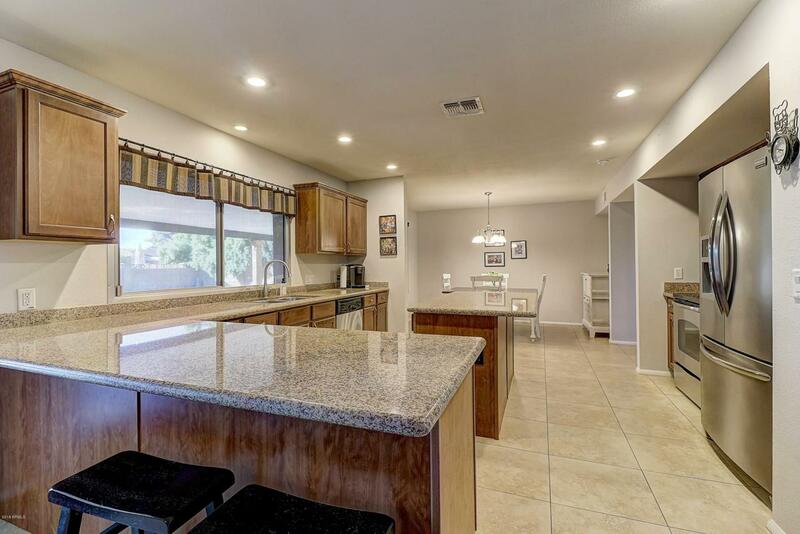 Great for entertaining with very open floorpan. 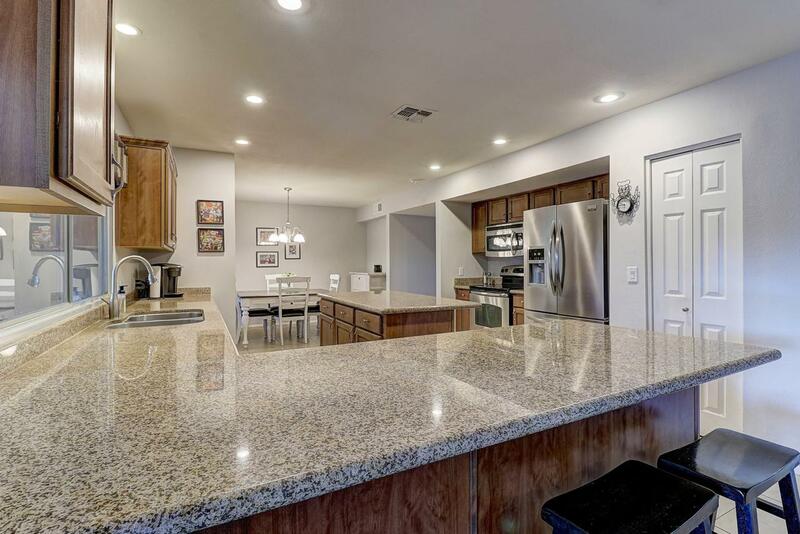 Highly upgraded kitchen with granite counters and stainless steel appliances. 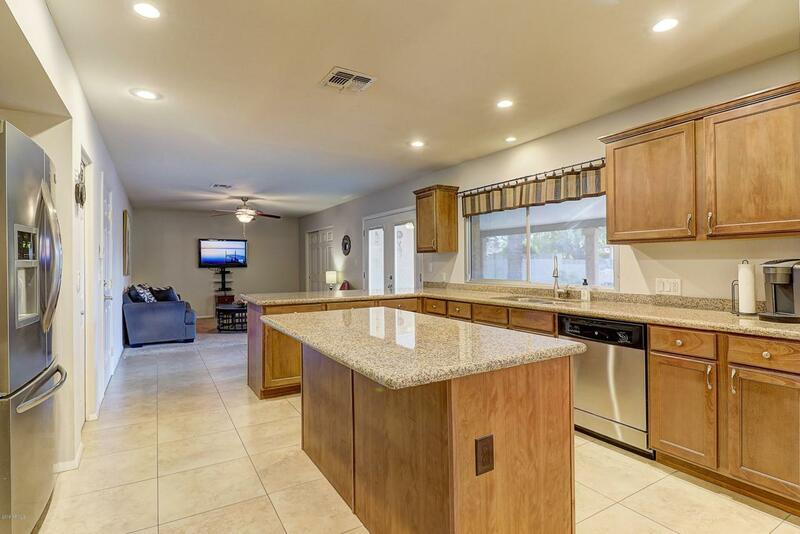 Large family room open to kitchen with easy access to backyard. 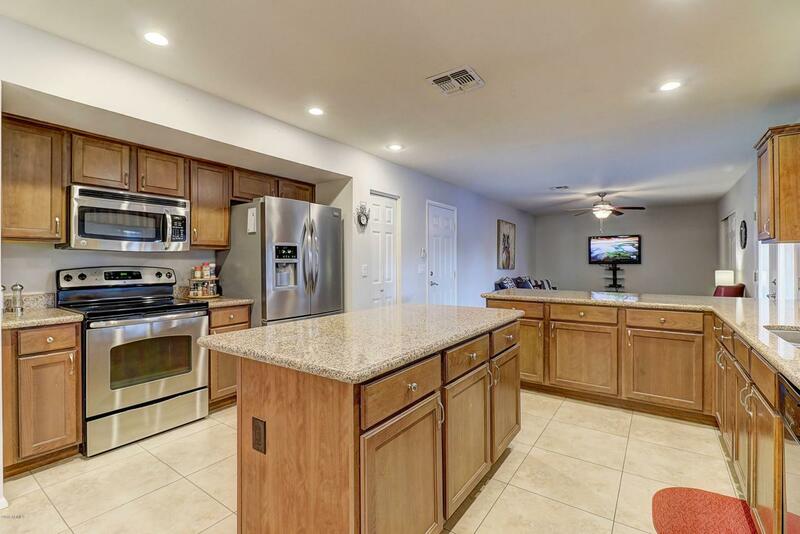 Enjoy the outdoors with the luxurious pool, huge covered patio and natural grass. Listing courtesy of Mawyer Realty Group.